Caravaggio Corvettes managed to reconnect the words luxury and Corvette one more time. As we all know, the latest Corvette is quite a car, especially in its high-end forms like the Z06 or the ZR1. However, even its best trim lacked the sophistication and luxurious layout that could be compared with anything similar from Europe. 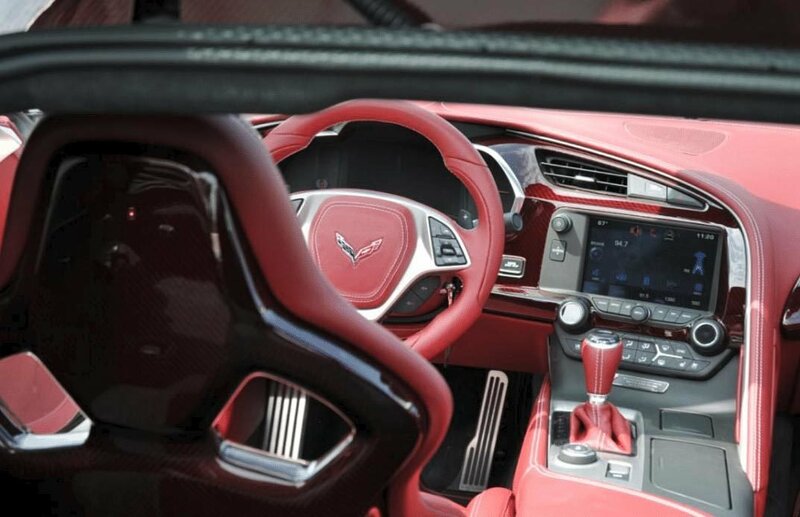 Caravaggio Corvettes, a Corvette modification company known for its specialized approach to customizing Corvettes, designed a new interior, garnished it with leather and other exclusive materials, then actually showcased two tricked out cars.